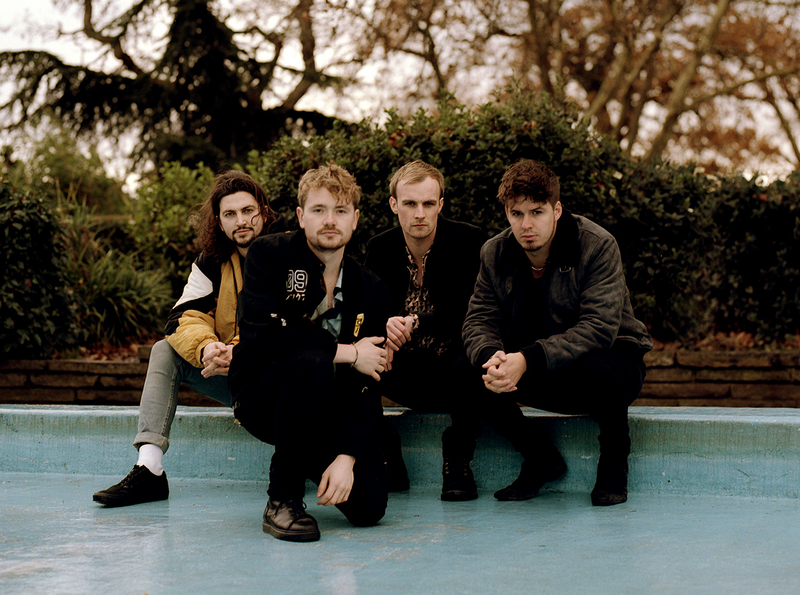 Critically acclaimed London four-piece The King’s Parade have released their new single, ‘Mistakes’, ahead of their headline tour of the UK and Europe next month. The band have also announced the release of their new EP, Mad, out April 5th. The single premiered with Clash, who called it “a tale of hindsight, nailed on to the sheer energy of The King’s Parade but refined to a sharp degree.” A heartfelt and passionate blend of soulful vocals and climactic instrumentation, ‘Mistakes’ builds through a pensive introduction into a powerful crescendo to explore the complex emotional implications of choices and their consequences. The track is taken from their upcoming EP, Mad, out April 5th. Opening with previous single and title track ‘Mad’, which had great support from BBC 6Music, the EP weaves between touching, soulful moments and passionate outbursts of sonic energy amid graceful melodies, captivating harmonies and enthralling songwriting.